We have in-house carpenters, cabinet makers, and skilled craftsmen. Our emphasis is on quality and customers satisfaction. 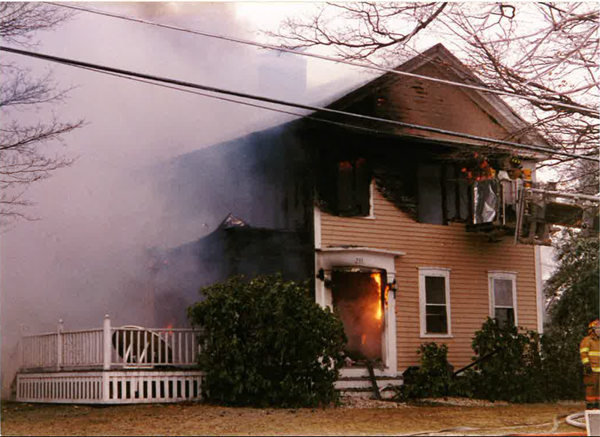 damaged by fire, water, wind or vandalism, restoring your property back to its pre-loss condition. We ensure that their projects are managed with the utmost care. 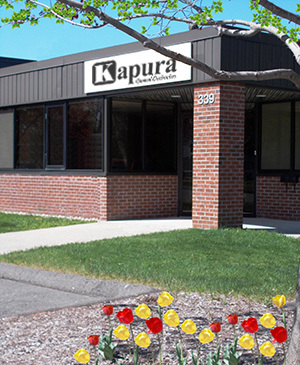 Welcome to Kapura General Contractors, Inc.
Kapura General Contractors, Inc. is Connecticut’s leading full-service insurance restoration company based in Plainville. For 32 years, we have managed all aspects of residential and commercial reconstruction projects from onset of disaster through reconstruction including demolition and excavation. We are a diverse team of experts with capability and experience to handle any type of building damaged by fire, water, wind or vandalism, restoring your property back to its pre-loss condition. BBB-accredited, we are available around the clock servicing your emergency needs. Kapura General Contractors, Inc. the power of response. Industry leaders with decades of combined experience, on the ready to handle your property emergency. Kapura General Contractors, Inc. provides value-added construction services to our customers by creating a successful partnership with them throughout the construction process. Our pledge is to establish lasting relationships with our customers by exceeding their expectations and gaining their trust through exceptional performance by every member of the construction team. Dedicated project managers assigned to your project to ensure is completed to the highest standard in quality and handled with care. Kapura General Contractors, Inc. utilizes highly skilled tradesmen who have the capability of repairing any type of building damage regardless of scope. Insurance Restoration & Reconstruction We are available 24-7 for your disaster needs. Consulting & Estimating Services We provide precise estimates used in the resolution of disputes. Fire, Wind, Water, Storm & Vandalism Repairs Our staff has experienced knowledgeable estimators. 24-Hour Service/Immediate Response We work with engineers, architects, and all trade personnel. Home Remodeling, Additions, Kitchens, Bathrooms Our emphasis is on quality and customers satisfaction. 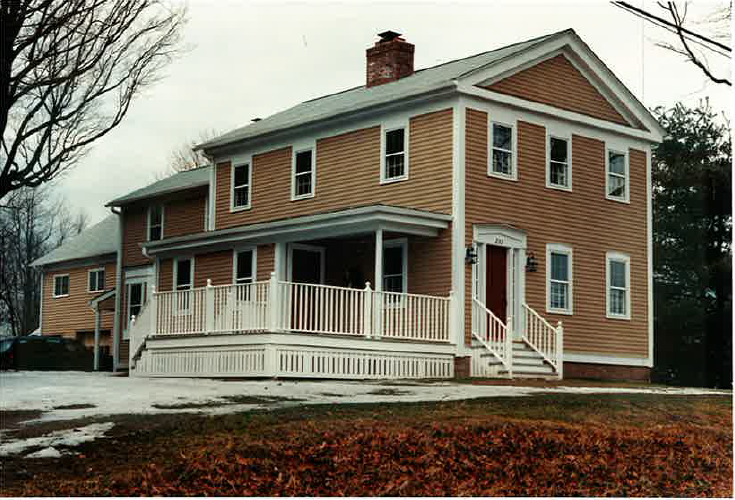 Showroom on Premises Kitchen & bath selections, roofing, siding, windows, doors, and all types of flooring. Do You Have Damage From Fire, Wind or Water? You all are doing a fantastic job for us, thank you for all that you have done, you have great and wonderful workers! I believe we have not met (maybe one time in passing). Oh, how many wonderful men and women I have met since needing to use so many disciplines of your team in restoring our flooded basement (February 2013). George & Matt were absolutely fantastic to work with. They were so patient,thoughtful, competent and commanded my total respect and trust.That also goes for everyone from the front office to the financial managers.I always looked forward to meeting each person who came and helped us. And in a way, I’m sorry to see them go.Everyone was skilled, polite, willing to listen, sympathetic, helpful and willing to (and did) go the second mile. I will without hesitation recommend your company to anyone who wants quality work and good experience. Thank you for being here for us in a time of crisis – especially for my wife, since I was out of town…”working”. Then we both were out of town for my mom’s passing and funeral. I can not tell you the peace that I had about the project during our absence. We would like to sincerely thank you and your crew for the service, help, and support provided to us during the difficult circumstances that we had to experience due to the fire at our house.” “Bill, we are pleased to know that businesses like Kapura General Contractors, Inc. do exist, we would definitely recommend your services to the people we know!” “We had an extremely positive experience with everyone in your team. I am writing to let you know how pleased I am with Kapura General Contractors, Inc. They are very professional and desired to get my home back to the way it was before the fire.” “Even small details were taken care of to my satisfaction, I would definitely recommend Kapura General Contractors, Inc. to anyone in need of their help. I am writing this letter to thank you company, Kapura General Contractors, Inc. for a job well done on the home repairs for Nina Hale. Your company’s attention to the specifics of the construction as well as scheduling has been very remarkable with the end results being excellent. The workers on this job were all professional and courteous to our family. Kapura General Contractors, Inc. is a comprehensive construction and fire damage restoration company with 32 years of full service general contracting & quality construction experience. Bill Kapura, owner and CEO, plays an active role in the day-to-day operations of the corporation.